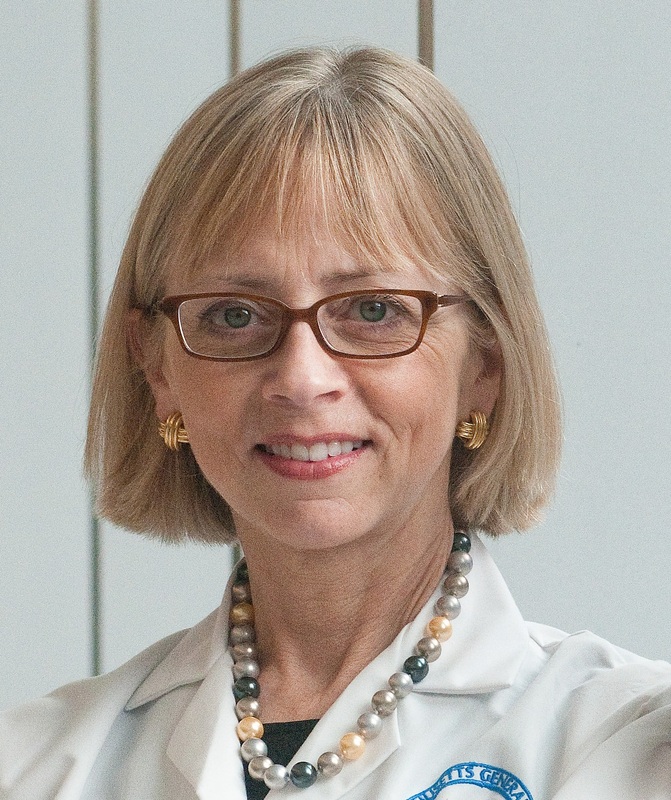 Elizabeth A. Mort, MD. Senior Vice President for Quality and Safety at Massachusetts General Hospital (Boston). In addition to serving as senior vice president for quality and safety at Mass General and the Massachusetts General Physicians Organization, Dr. Mort is also the associate CMO of the hospital. She researches clinical decision-making and quality improvement. She is a primary care physician and completed a master's degree in public health at the University of Michigan.